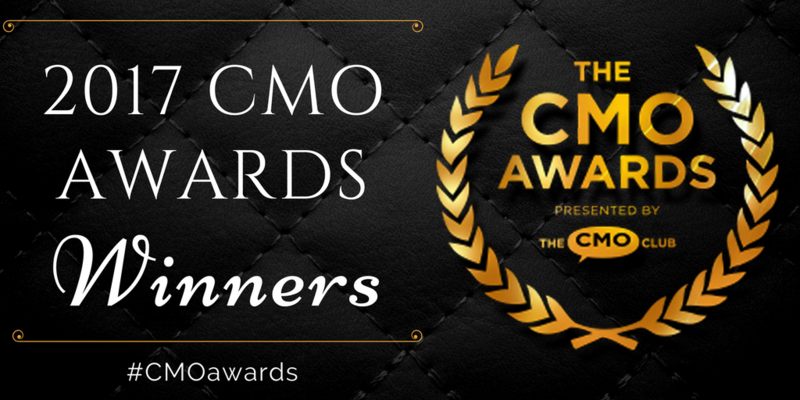 The CMO Club is thrilled to announce the 2017 CMO Awards Winners! The awards recognize top senior marketing executives across 10 categories, selected by their peers. 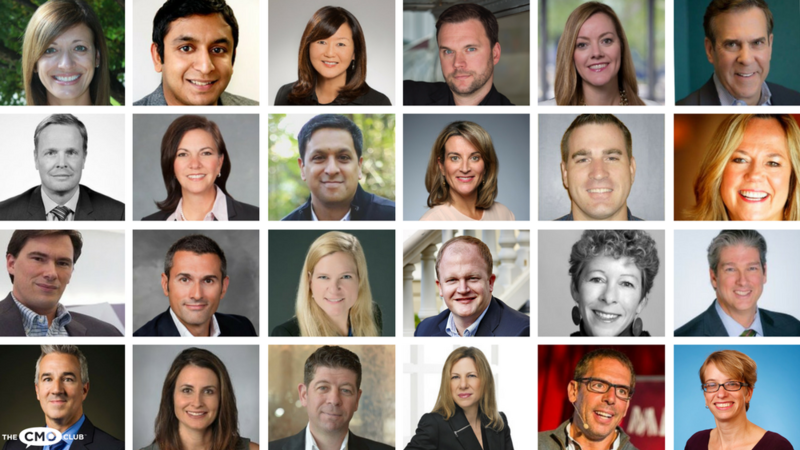 Congratulations to the following CMOs who have been selected as CMO Awards Winners for their innovative, creative and collaborative work throughout 2017. Cynthia Archer, VP, Marketing & Development, Sunoco Inc.
CMO Marketing Innovation Award The CMO Marketing Innovation Award is on a marketing executive’s demonstrated capability in creating an innovative environment that delivers break-through marketing and game-changing outcomes in ROI, customer engagement, and/or for the industry. The CMO Club will host The 2017 CMO Awards Dinner November 14, 2017 in New York City, to honor all 40 winners and the CMO Hall of Fame Inductee! 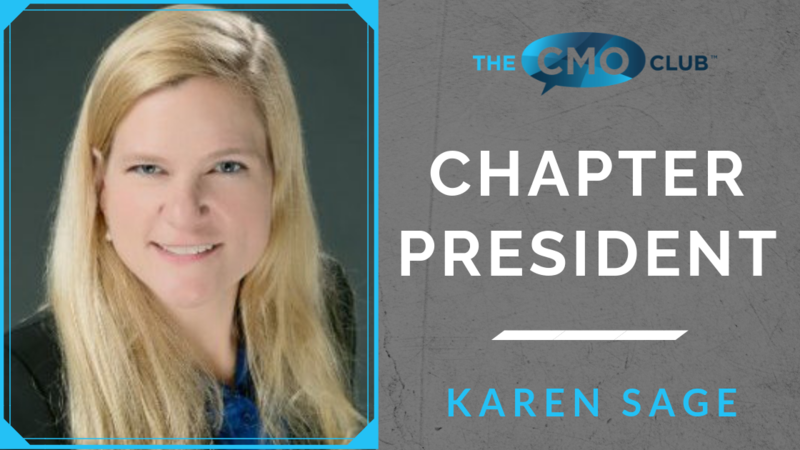 Nominate a CMO for the 2018 CMO Awards now!